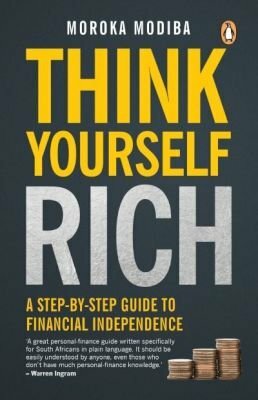 Always thought that I knew enough about finances, but this book really opened my eyes. Moroka really goes out his way to explain investment and saving options in as simple terms possible. Really great book!